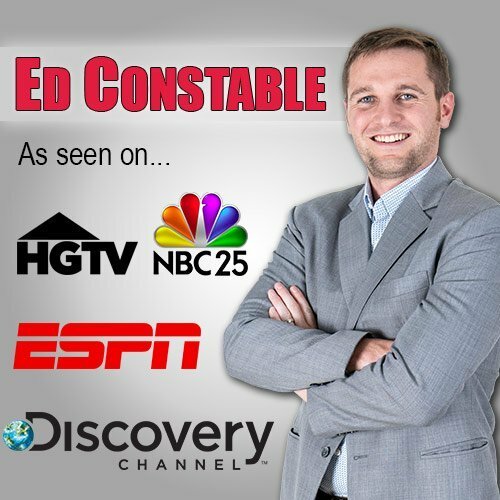 The EdConstable.com TEAM is proud to be Reliable, Persistent, and Passionate. Our Realtors are available 7 days a week for all of your real estate needs, from finding out what your home is worth to scheduling your closing! 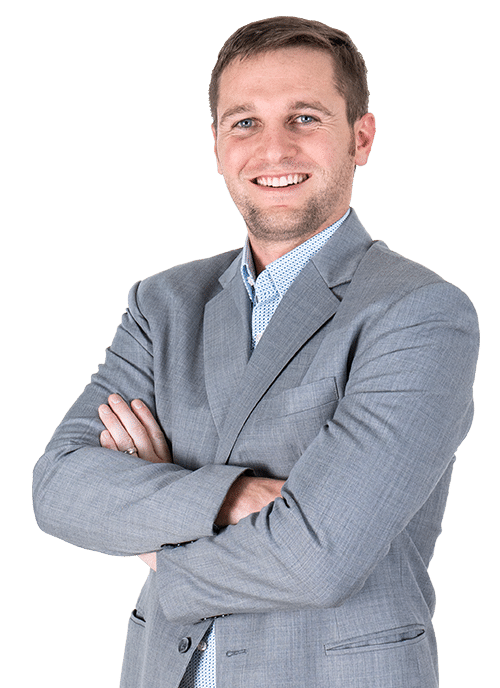 Whether you are buying or selling your home, Ed Constable has a wealth of knowledge and is ready to be your Realtor for LIFE. He is available 7 days a week from 9am to 9pm for all your questions and concerns. His goal is to help you sell your home quickly, and find the perfect home easily! Jackie epitomizes integrity, energy, hard work and creative service in every detail of your Real Estate transaction. Jackie grew up in the Genesee County area and started her Real Estate career 3 years ago in the Genesee and Wayne County neighborhoods. She since has continued and has built her Real Estate career and has a long record of successfully, guiding clients in every aspect of the Real Estate industry representing buyers, sellers, and investors. Five words you can count on from Jackie Barylski integrity, commitment, communication, passion, and fun. I appreciate the opportunity to help you with your real estate needs! I was born and raised in Genesee County, where I was heavily involved with our community and made long-lasting connections. Even after living in beautiful Colorado, it was only a year before I made my way back to PURE MICHIGAN and everything it has to offer. With the help of my creative vision, enthusiastic personality and personable demeanor, I believe I will be able to match each of my clients‘ desires and find that unique home they are dreaming of. I am fully dedicated to helping my clients whenever they are in need. Please reach out to me if you have any questions or concerns regarding a property, I would love the chance to work with you! 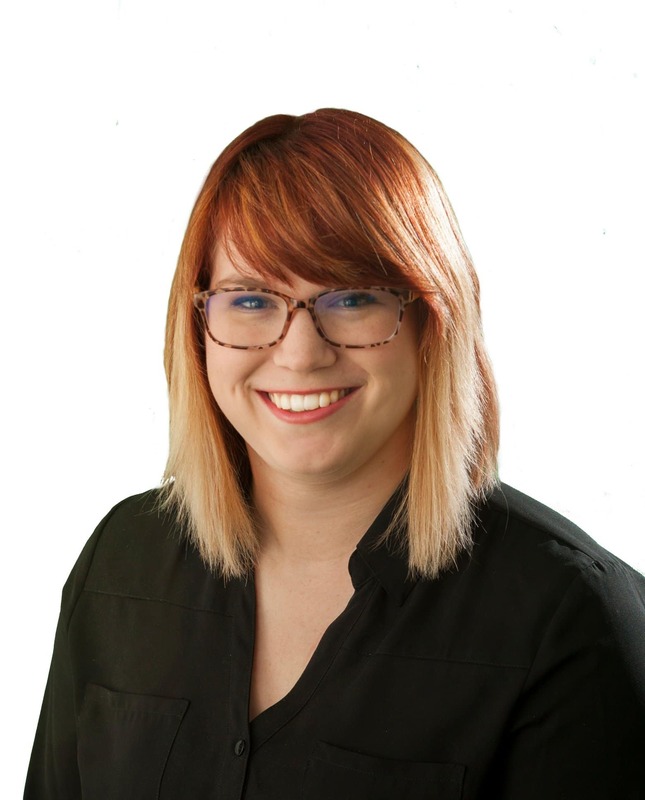 Amanda is the Transaction Coordinator for the EdConstable.com Team. She started in commercial real estate in 2014 as a market analyst for Marcus & Millichap, focusing on research, marketing, and distribution. In 2016, she began working in residential real estate, coordinating the escrow process for traditional sales and REO & foreclosure properties. Her move to Michigan brought her to the EdConstable.com Team. Once an offer is made, she will serve as a coordination hub between all parties to ensure that the transaction moves as smoothly as possible to the closing table. Maya Mead is honing her marketing and office administration skills with the EdConstable.com Team. 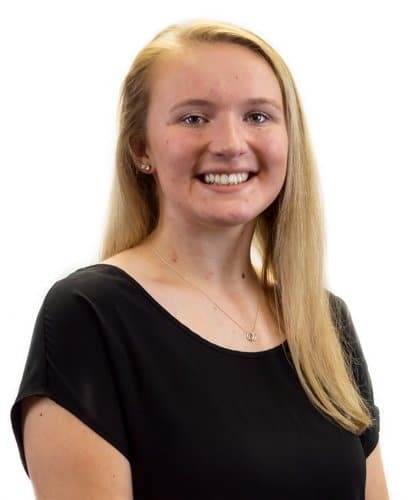 A Fenton High School graduate, she learned basics of marketing, advertising, and photo software through the school’s award-winning yearbook. She is studying Advertising and Public Relations at Mott Community College. She assists the team in creating flyers and social media marketing campaigns.